Universal Pictures, director Kay Cannon and the cast of Blockers, today announced that free “Spring-Fling” screenings of the new comedy will be offered on Wednesday, April 4, at 100 theater locations across 50 cities in the U.S. Guests who go to www.BlockersSpringFling.com and RSVP for a ticket - at participating locations - will be given one free admission to the 7:00 PM showing, up to theater capacity. Free tickets will be available on a first-come, first-served basis and may only be claimed at www.BlockersSpringFling.com. Each guest must present a printed ticket and show a valid ID to receive admission. This offer is valid for the 7:00 PM showing of the film on April 4, at participating locations only. Markets that will playing Blockers on April 4 include ones in Albuquerque, NM; Atlanta, GA; Austin, TX; Baltimore, MD; Boston, MA; Charlotte, NC; Chicago, IL; Cincinnati, OH; Cleveland, OH; Dallas, TX; Denver, CO; Detroit, MI; Fort Myers-Naples, FL; Fresno-Visalia, CA; Greenville-Spartanburg-Asheville, SC; Harlingen, TX; Weslaco, TX; Brownsville, TX; Mcallen, TX; Honolulu, HI; Houston, TX; Indianapolis, IN; Jacksonville, FL; Kansas City, MO; Las Vegas, NV; Los Angeles, CA; Miami-Ft. Lauderdale, FL; Milwaukee, WI; Minneapolis, MN; Nashville, TN; New Haven, CT; New Orleans, LA; New York, NY; Norfolk, VA; Oklahoma City, OK; Orlando, FL; Philadelphia, PA; Phoenix, AZ; Pittsburgh, PA; Portland, OR; Raleigh-Durham, NC; Richmond-Petersburg-Hopewell-Colonial Heights, VA; Sacramento, CA; Salt Lake City, UT; San Antonio, TX; San Diego, CA; San Francisco, CA; Seattle, WA; St. Louis, MO; Tampa, FL; Tucson-Nogales, AZ; Washington, DC; West Palm Beach-Fort Pierce, FL. 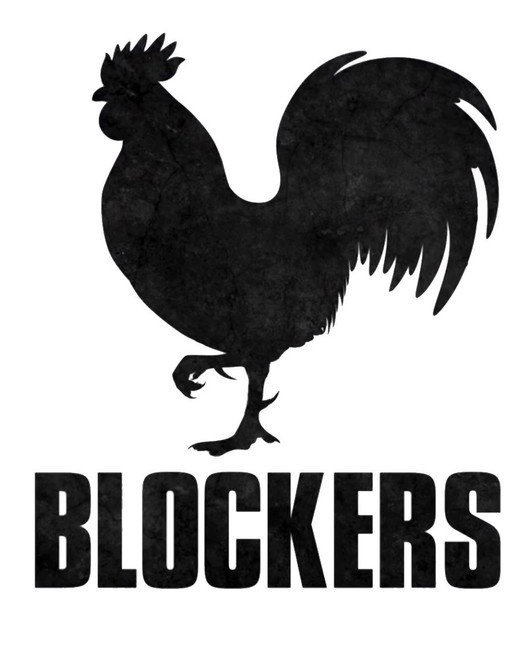 To find out more information, please visit www.BlockersSpringFling.com. Universal Pictures is a division of Universal Studios (www.universalstudios.com.) 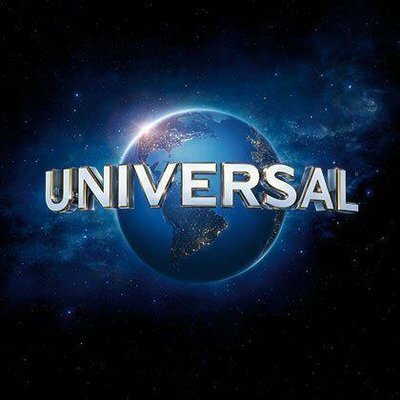 Universal Studios is part of NBCUniversal. NBCUniversal is one of the world’s leading media and entertainment companies in the development, production and marketing of entertainment, news and information to a global audience. 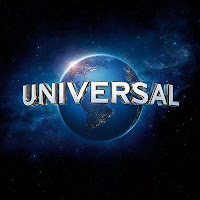 NBCUniversal owns and operates a valuable portfolio of news and entertainment networks, a premier motion picture company, significant television production operations, a leading television stations group and world-renowned theme parks. NBCUniversal is a subsidiary of Comcast Corporation.